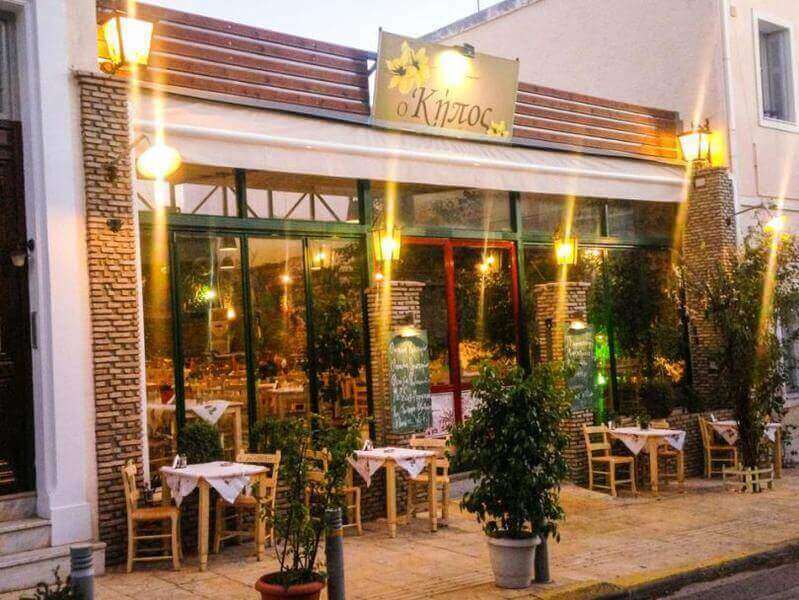 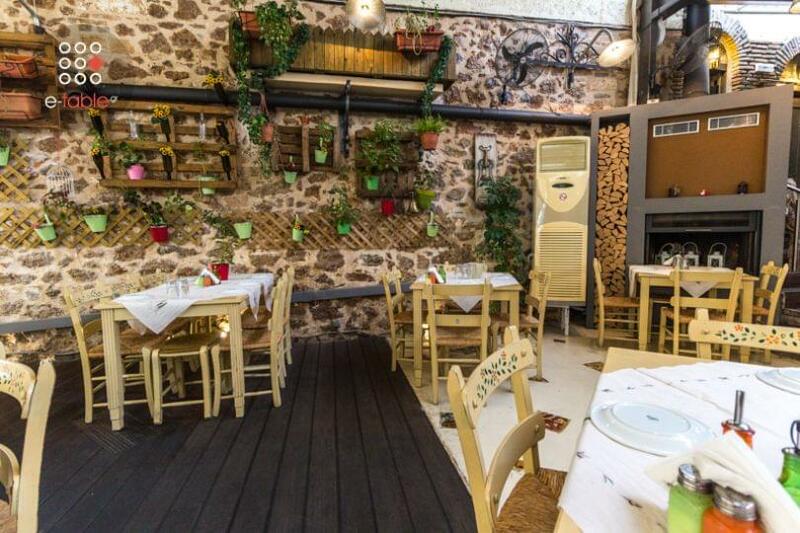 Kipos tis Troon is a traditional tavern in Petralona with Greek cuisine. 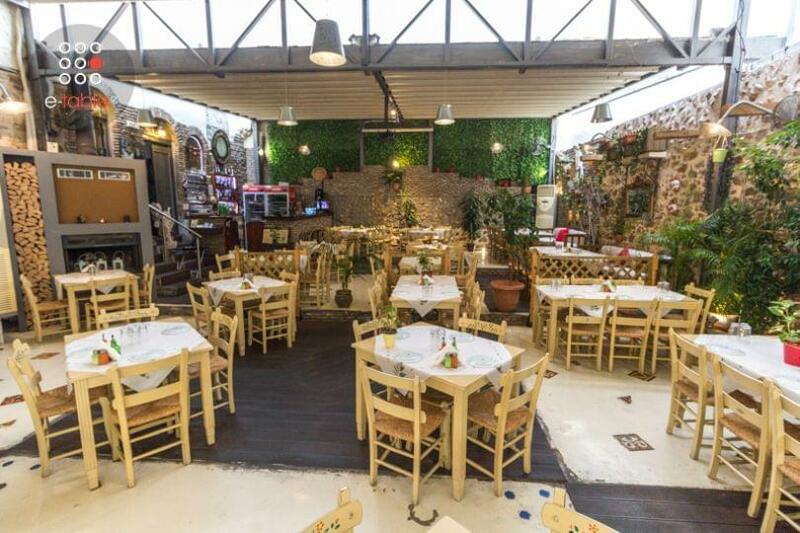 This is a new place in Ano Petralona in Troon 37 street. 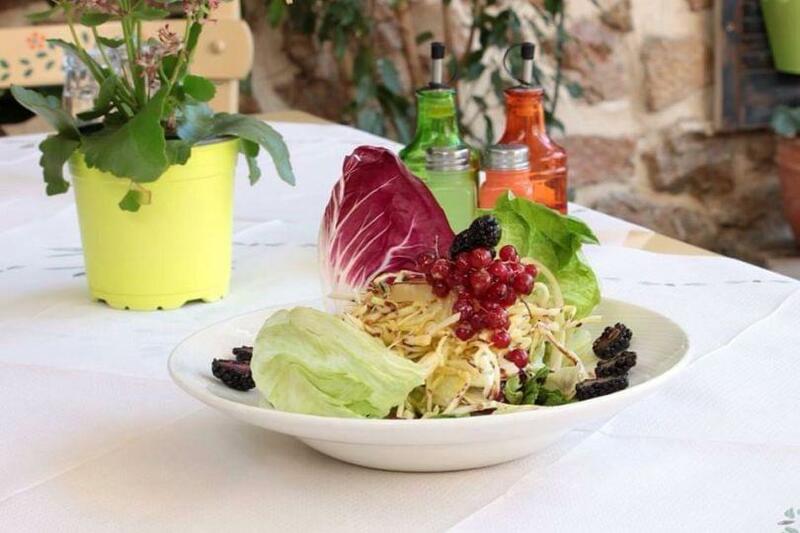 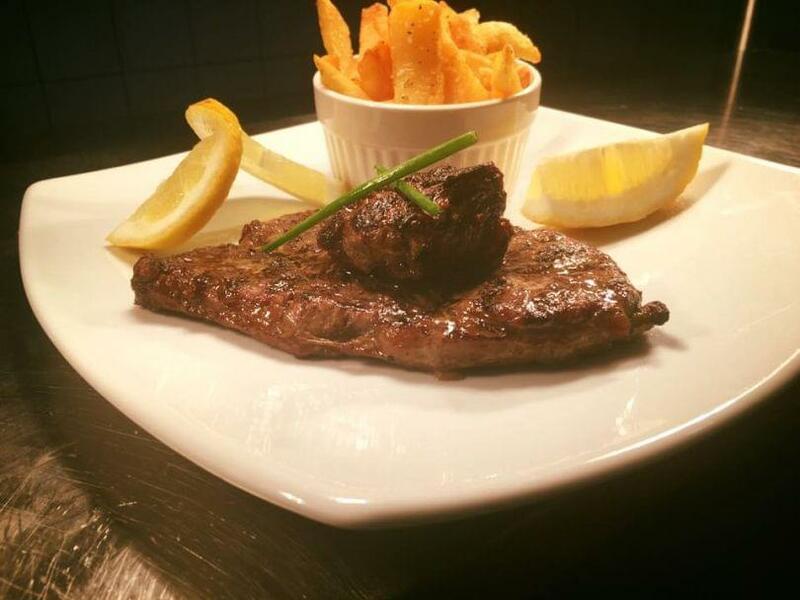 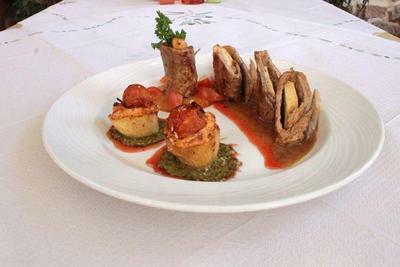 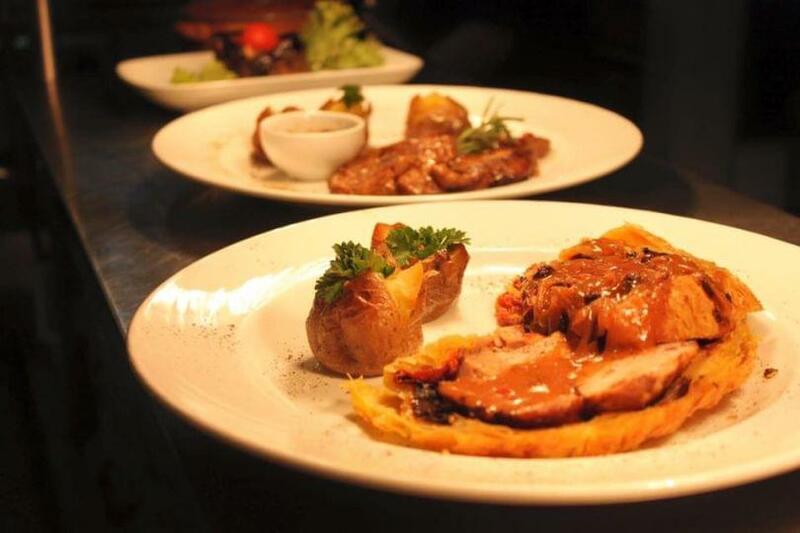 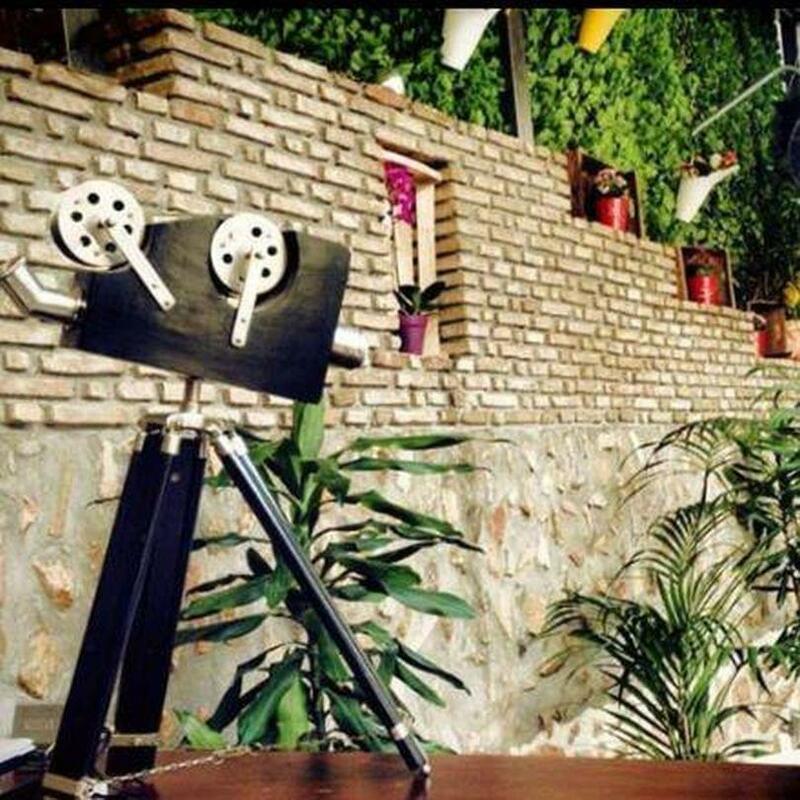 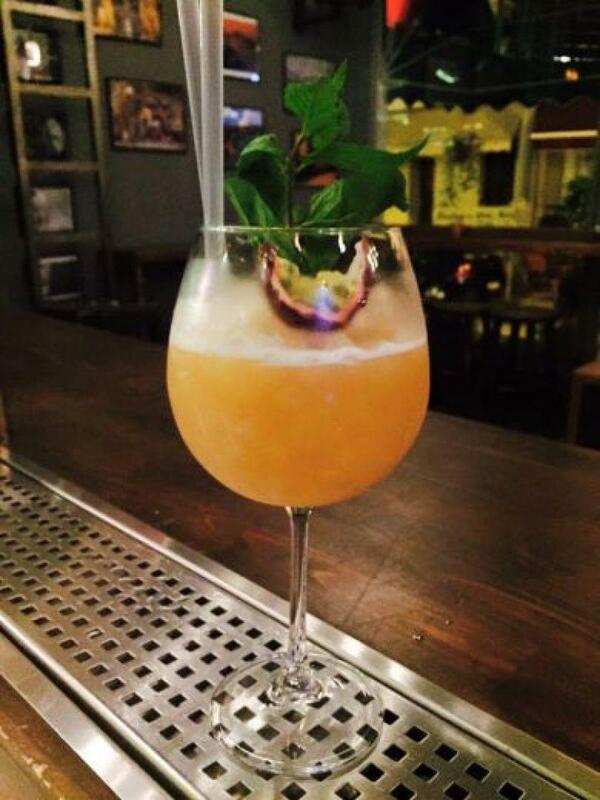 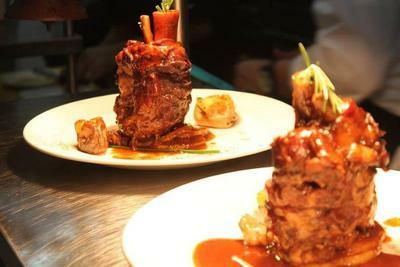 It is an alternative dining option that emphasizes the quality drinks, food and the excellent service. 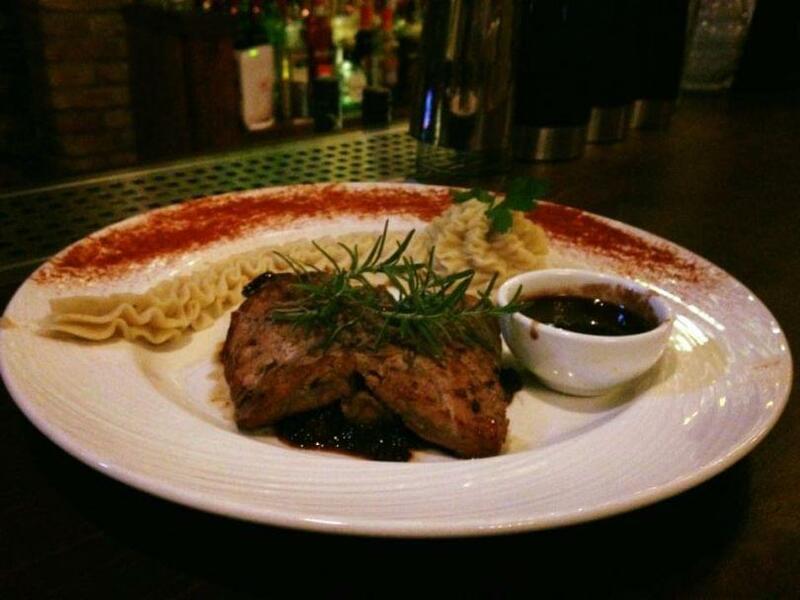 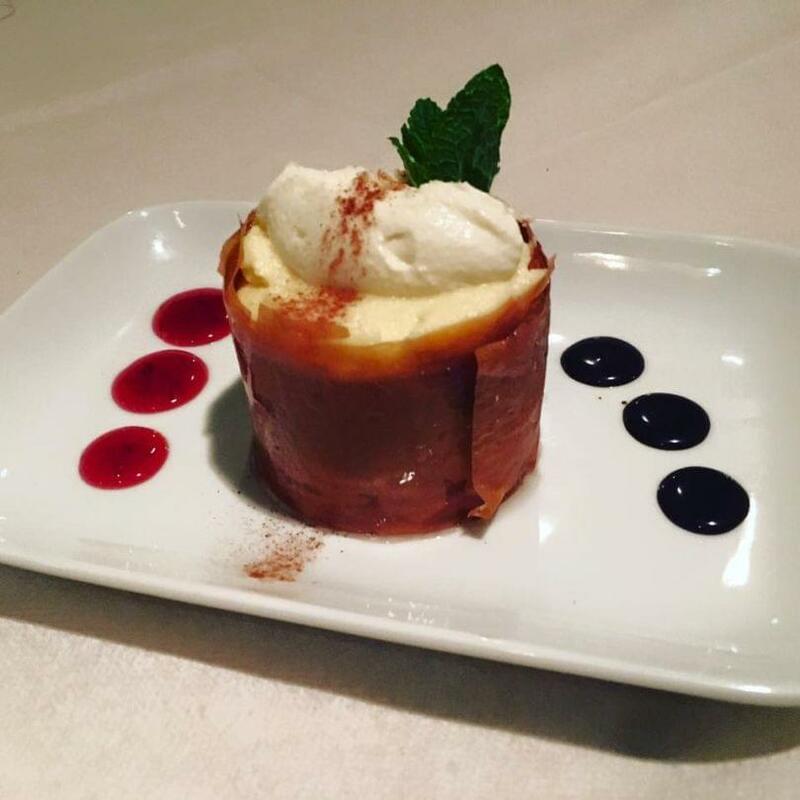 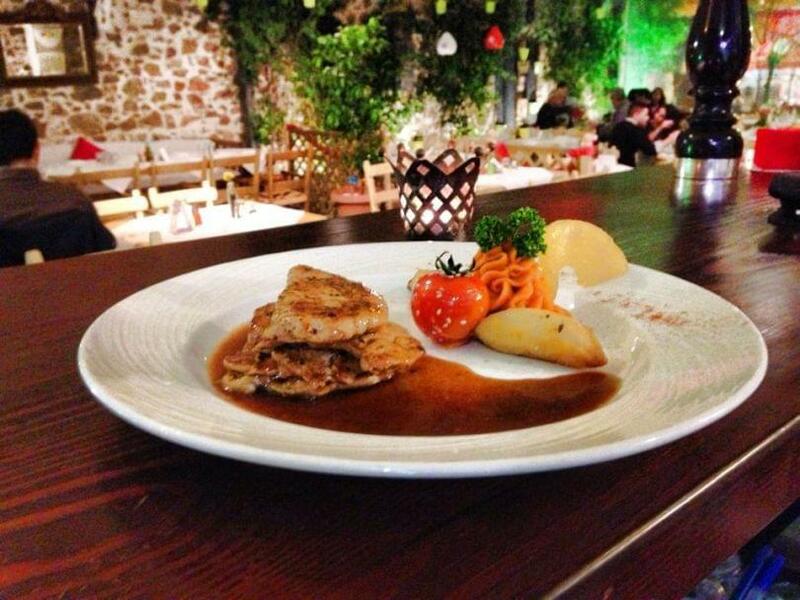 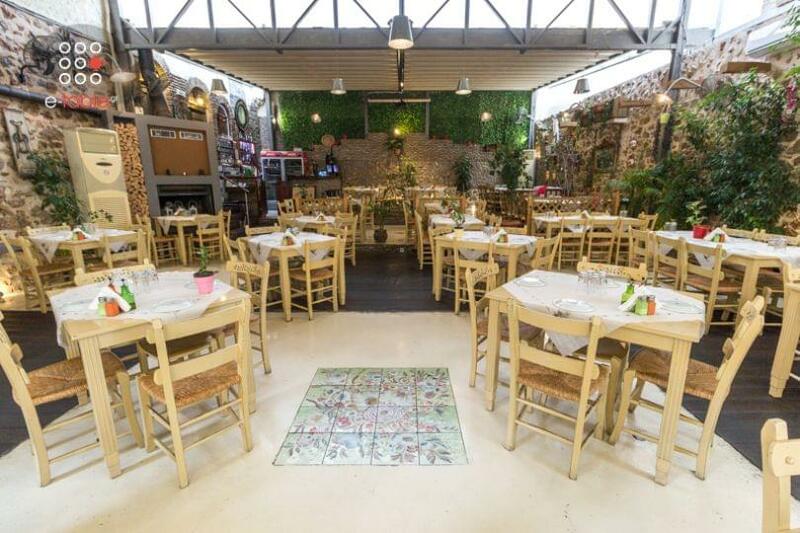 Here, you can taste the unique flavors of a carefully planned menu with delicious greek recipes. 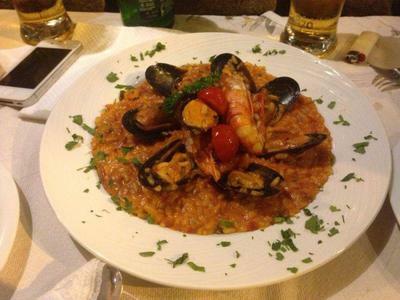 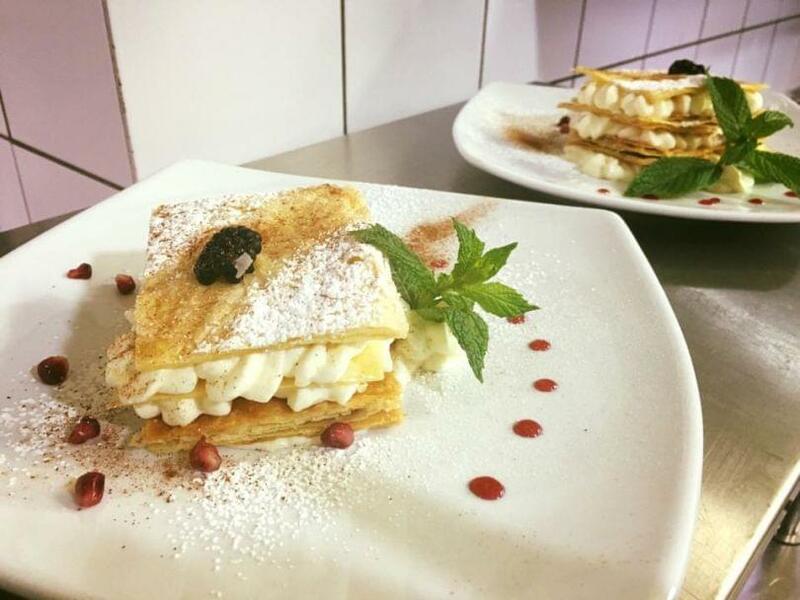 Start with tasty appetizers and salads, continue with the original recipes of the chef - risotto and seafood, stews and grilled - and finish your meal with one of the homemade desserts. 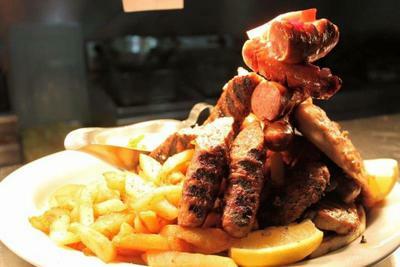 All products are prepared with fresh ingredients, at the time of your order. 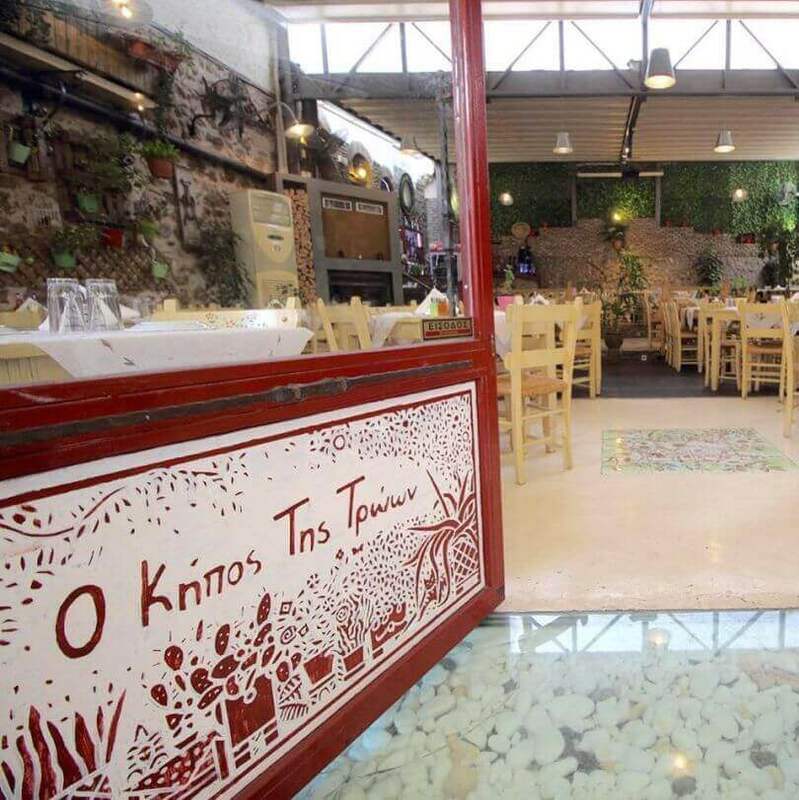 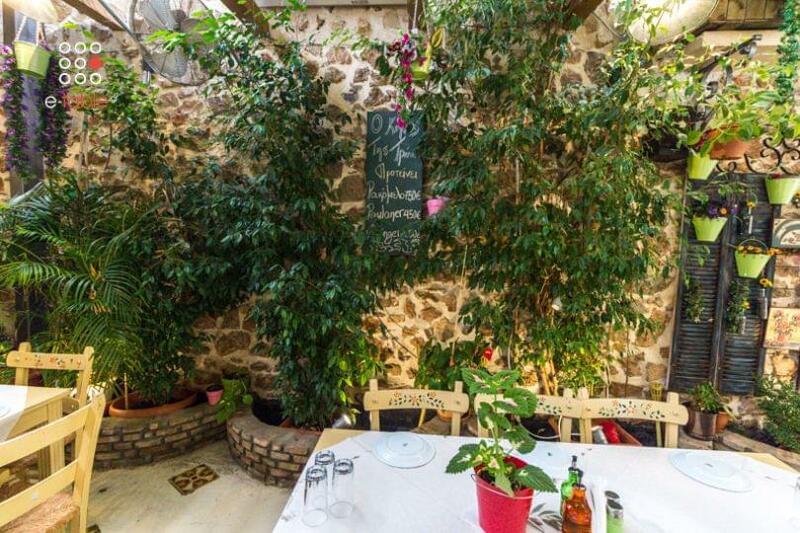 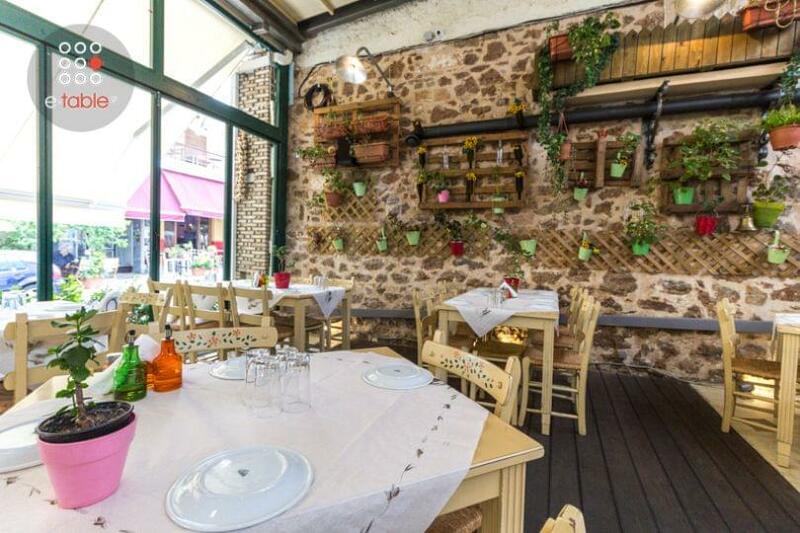 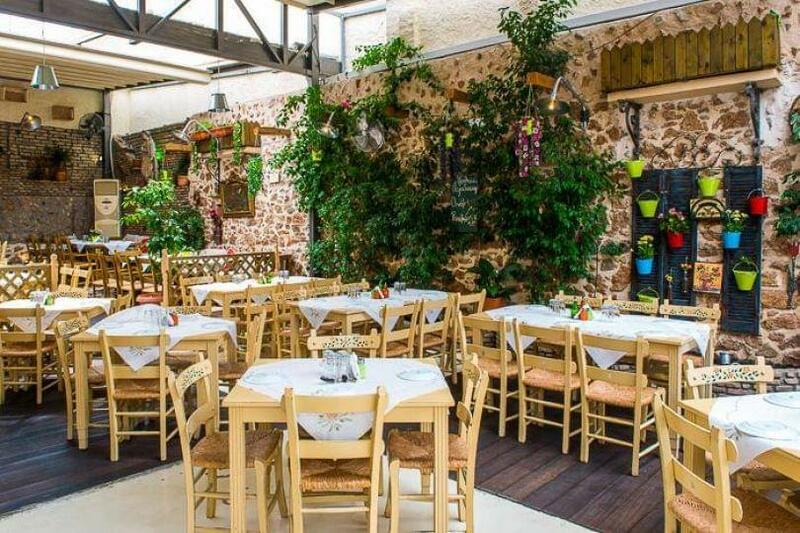 The ideal environment in the original greek tavern Kipos tis Troon, with stone and grass on the walls, creates a unique setting during summer days.